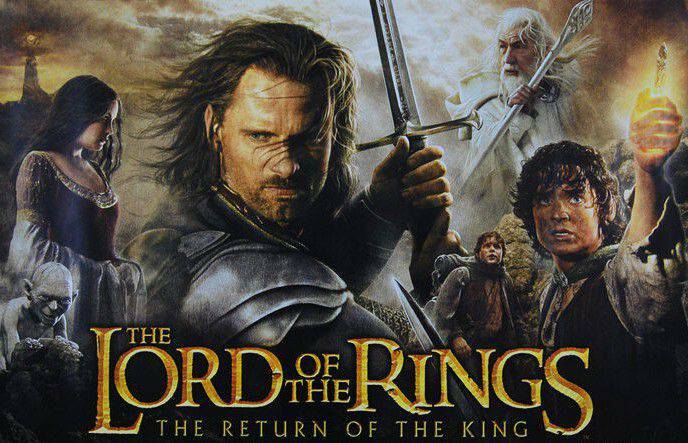 The Return of the King is the final volume in this series of three books written by J. R. R. Tolkien – the Lord of the Ring. The timeless classic novel trilogy has been translated, covered and filmed into many versions. With the budget of about 280 dollars, the film project directed by Peter Jackson gained its great success. There were numerous awards for the entire series of the Lord of the King. But the Return of the Ring was honored to win an Oscar for Best Picture in 2003. Now for the trilogy’s lovers, you can enjoy the adventure, join the possibilities and open your imagination by its audible books. If you have listened to the first two other parts of the novel trilogy, you are nearly at the end of the battle. Let’s follow Frodo – the brave hobbit, learn how he destroys the One Ring, and fight against the Dark Lord Sauron. Enjoy the classic fine work through modern technology! – The Silmarillon: Edited by his son, this is also one of J. R. R. Tolkien’s notable work. The collection of five parts was officially published in 1977. Although it was written after the Hobbit, due to some misunderstanding by the publisher, the mythopoeic work could not be introduced to readers sooner. Can’t believe I hadn’t heard of this until recently. This is infinitely better than the BBC dramatised versions, or Rob Inglis’ version on Audible. So much work must have gone into this. Absolutely amazingly done. The only very slight criticism I’d have is that a couple of words are pronounced incorrectly (such as draught) and sometimes the music/sound effects drown out the reading (around Shelob’s Lair). Other than that, easily 5 stars. I loved every minute of this audiobook. Hi, I do love listening to these books as well as your wonderful free service. But, I can’t help but wonder if using the soundtracks aren’t direct copyright infringements? We do not upload direct on YouTube to avoid copyright infringements. On this website, if we receive a correct copyright claim, i will remove them. I fixed it, could you check it?